Help! Which flea product should I use, Teneriffe Vet? 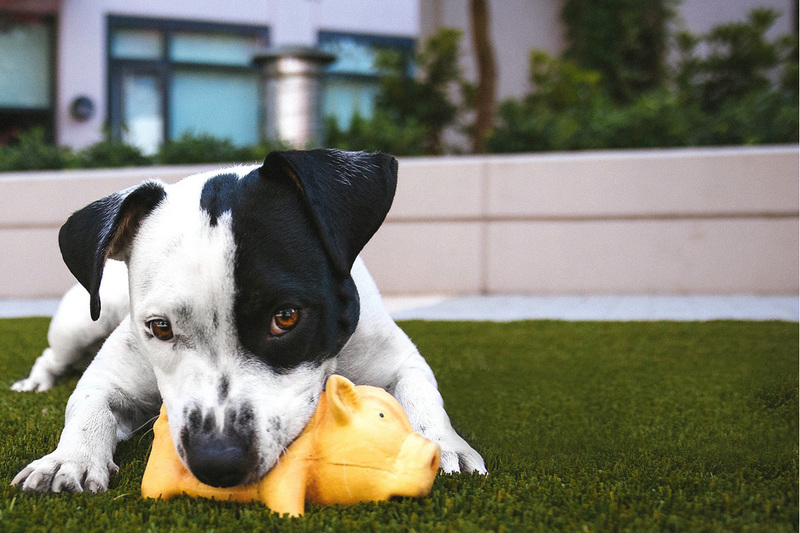 Summer is a great time for outdoor activities with your dogs, but sometimes they bring back other nasties you don't want to have in your home or on your pooches. I have been seeing an increased amount of flea-infested dogs this season and many owners are unsure which flea product is the best for their pooch. Help! My dog has fleas, Teneriffe Vet. 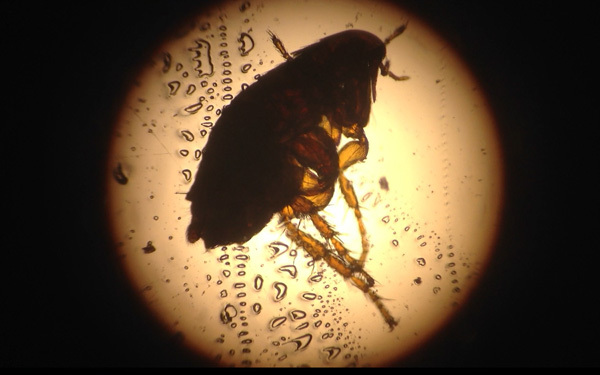 It is important to know that 95% of a flea's life cycle takes place in the environment. 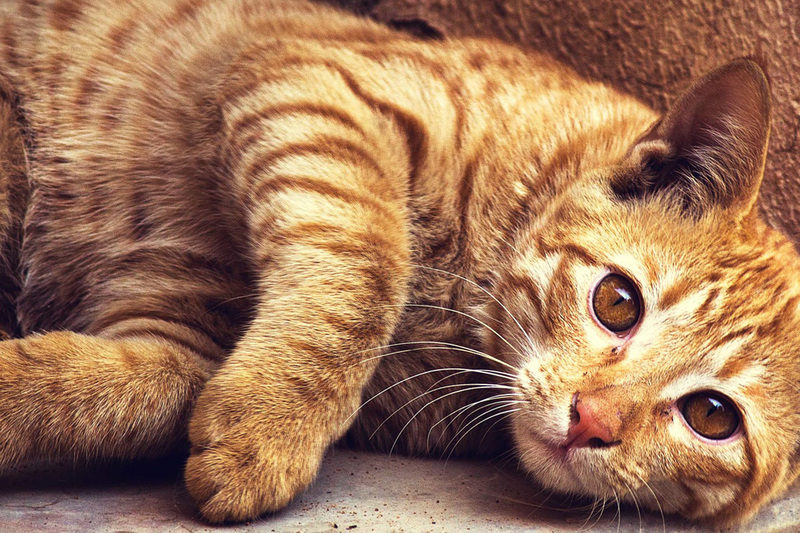 Successful flea control needs to incorporate the elimination of the adult fleas from your pet, as well as treating the other stages of the life cycle in the environment. This includes washing their bedding, vacuuming furniture, carpets and common resting areas, and discarding of the contents of the vacuum cleaner carefully. 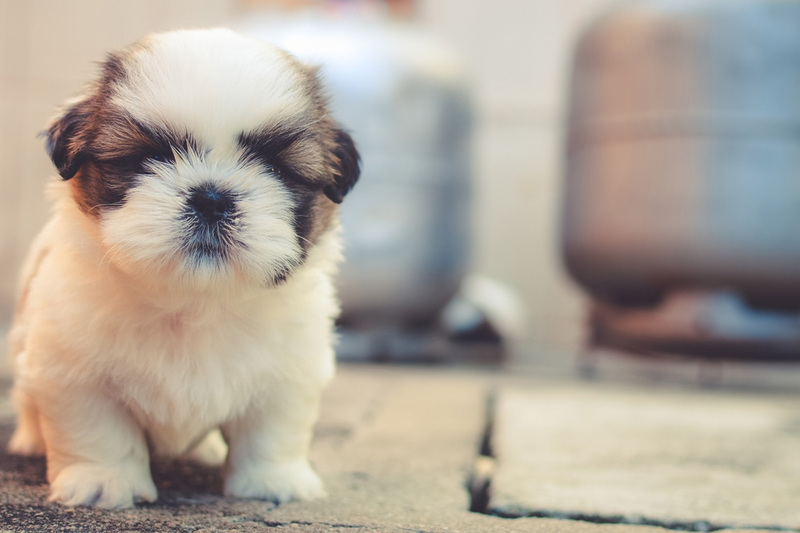 Finding fleas on one of your dogs or cats also means you will have to treat other in-contact pets in your household and network. You might even have to have an awkward talk with the regulars you meet at the leash free park! Which flea product should I use, Teneriffe Vet? The following chart lists out some of the more popular active ingredients used in several brands that are effective in eliminating fleas from your pets. A flea comb or tweezer can mechanically help you to remove adult fleas but remember you will need to combine this with the above suggestions for effective relief of the problem and keep fleas at bay. 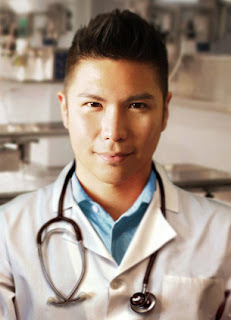 If you are looking for a Teneriffe Vet, call (07) 3216 0045 to make an appointment to see Dr Nic at Fortitude Valley Vet.